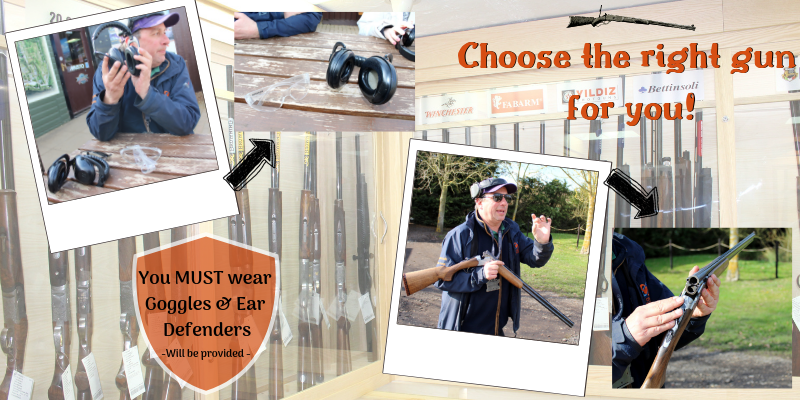 Get a go at not one, not two, but three shooting experiences! 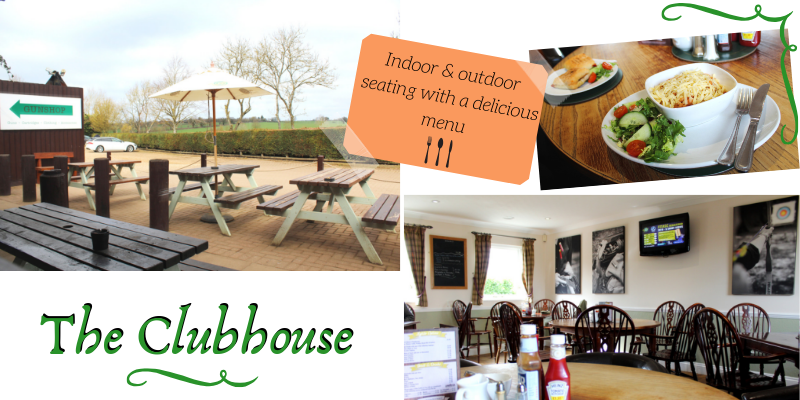 Test your aim with this fun packed Archery, Air Rifle and Clay Pigeon Shooting Experience. Can't decide between archery, clay pigeon shooting and air rifles? Then have all three! This experience is a weaponry enthusiasts dream, as you'll get to tackle each activity for half an hour, allowing plenty of time to get the hang of each unique sport and perfecting those shooting techniques. The experience begins on arrival at the shooting school, where you'll greet the expert instructor and begin the first activity; archery. After a safety briefing and demonstration on proper technique, it's your turn to fire arrows towards the target at the end of the range - and hopefully hit the bullseye! Once you've had your fill of archery you'll move onto the second activity; air rifles. A totally different kind of shooting, air rifles require immense concentration and a particularly steady hand... Not one for the faint-hearted! 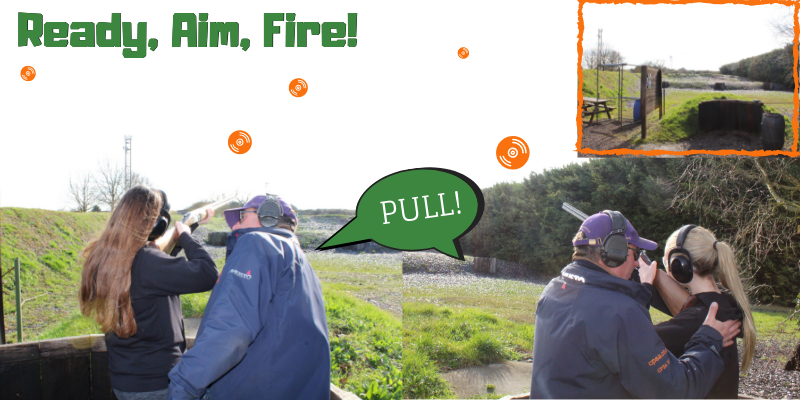 Finally you'll test your aim on the clay pigeon shooting range. Kitted out in goggles and ear protection (this one gets loud), you'll spend half an hour shouting PULL and watching the 110mm explode in the air as you fire upon them with a powerful shotgun. The instructor is on hand at all times to ensure you and your guest are confident and constantly improving, so by the end of the session you're proficient in all three disciplines! A fantastic day in the countryside to share with a friend, this experience is a stand-out in the world of shooting. Perfect as an activity gift for those with a big sense of adventure, the Bedfordshire Triple Shooting Experience is sure to make a lasting impression! The Triple Shooting Experience runs 7 days a week, subject to availability. You will get around 30 minutes per experience - Archery, Air Rifle and Clay Pigeon Shooting, but please allow longer for the overall experience. 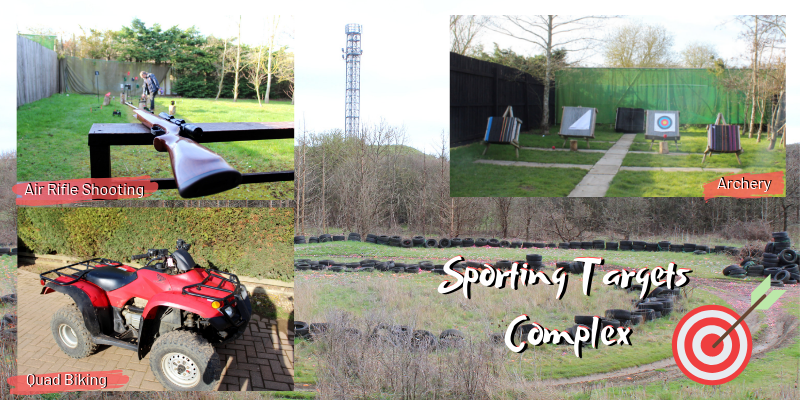 Participants: The Triple Shooting Experience For Two - Bedfordshire is for 2 participants. Please wear flat soled shoes as well as sensible and comfortable outdoor clothes. Poor visibility may restrict whether the activity takes place. Snow, fog and torrential rain make it very difficult - so should a cancellation occur the experience will be rescheduled for another date.